With our extensive European peering, combined with our excellent Transatlantic routes, Orbital deliver excellent quality. 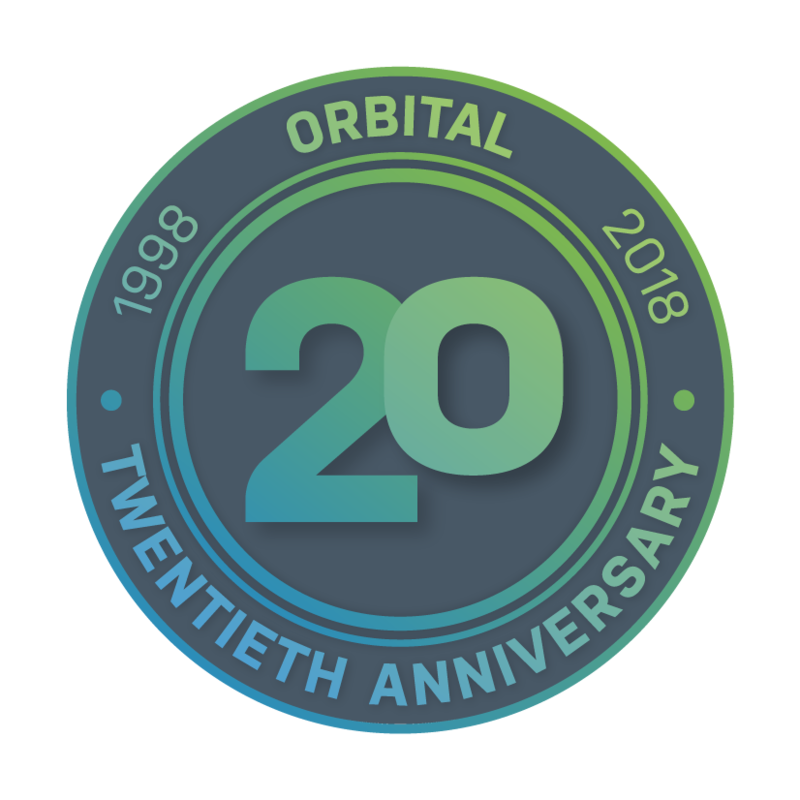 Orbital provide elevated service level agreements and strive to offer a fully managed solution to our business customers. All solutions can be created bespoke to suit your needs. Orbital IP Transit is suitable for ISPs and web providers who require IP routes for either a primary or backup feed. Orbital connect with IP Transit customers using BGP at common data centres. IP Transit customers can take a standard transit feed if they do not have an AS number or IP space. Orbital are happy to announce IP space on behalf of our customers. To see our current peering, please click here.